The latest rumor regarding the release of the Nokia Lumia 920 comes from WPCentral, and according to their highly placed source, the Nokia Lumia 920 will go on sale on November 4th (Sunday). Nov.4th is the day it goes on sale. I am going to say this will most likely turn out to be true and I know I reported a month ago that the Lumia 920 will be available Nov. 2nd and I still stand by that and here is why… If you remember, back in April, we saw users who pre ordered the Lumia 900 get it 2 days before it got sold in stores, that will most likely be the case come November. 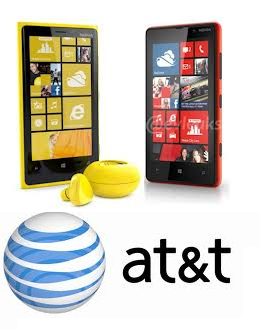 the Lumia 920 will be available in stores Nov. 4th but pre orders should be delivered 2 days earlier Nov. 2nd as I earlier said. Microsoft’s own WP8 Phone and S.Elop’s reaction.